Home » World News » Has Pathankot attack exposed Pakistan's doublespeak? India witnessed its first terror attack of the year when a group of armed men opened fire at the Air Force base in Pathankot, near the border with Pakistan. Is Pakistan \'the victim\' unable to control different factions or the perpetrator not willing to shut down centres of terror? 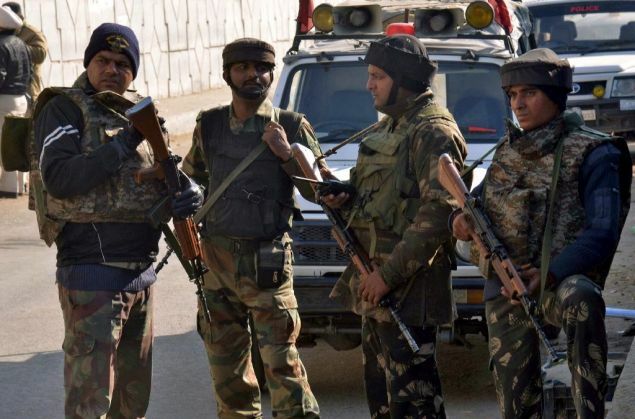 In the early hours of 2 January, a group of terrorists stormed into the Air Force base in Pathankot, and opened fire. Four terrorists and three IAF personnel were killed in the gunbattle. 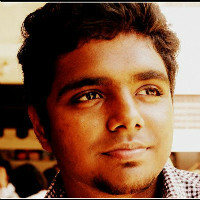 While the attack has drawn condemnation from both India and Pakistan, the incident raises a rather pertinent question. Whether Pakistan really wants to thwart terror attacks or not is not clear considering that despite international censures, the country has repeatedly failed to address the issue. Before we zoom into the issue it is important to remember that Pakistan's power centre is split into two -one controlled by the army and the other by politics. Will Pakistan take note or evade responsibility? Pakistan has time and again evaded responsibility for all the terror attacks emanating from its soil despite its own citizens criticising the move. One look at the Aman ki Asha campaigners and campaign pages and we know that Pakistan's power-centers are at loggerheads with even the civil society over the issus of terrorism. When two terrorists from Pakistan - Naved and Sajjad Ahmed - were captured by the Indian Army in Auust last year, Pakistan claimed that the men were not citizens. Subsequent investigations verified that they indeed were from indeed Pakistanis from Muzaffar Gar Baloch. 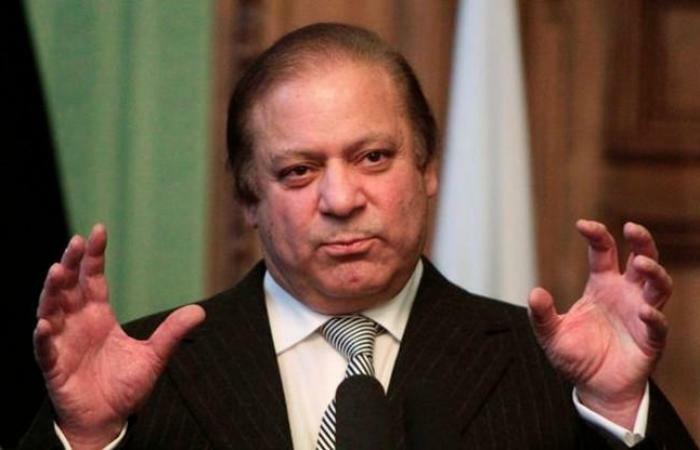 Pakistan Prime Minister Nawaz Sharif had strongly condemned the 16 December 2014 Peshawar attacks by Taliban and stated that the army would clean the country of terrorism. He emphasised that this meant not only removing all terrorism from Pakistan, but also from Afghanistan and the entire region. While Pakistan did hunt down the Taliban in Afghanistan, there was very little done on the policy front that could combine Pakistan and Afghanistan's efforts to double up and clean up Taliban's pestilence. With India, the dialogue over terrorism and security has been stalled, initiated and stalled again for decades with no visible results in sight. Will death penalty help curb terrorism? On 10 March 2015, Pakistan lifted the moratorium on the use of capital punishment in the country entirely. On 28 April 2015, according to Amnesty International, Pakistan carried out its 100th execution since the moratorium was ended for the death penalty in December 2014. Around 99 nations have abolished the death penalty and 22 countries have carried out executions in 2014, as reported by Amnesty International. But does death penalty really curb terrorism? Letting terrorists spawning in your backyard into neighbouring countries and not taking enough reprieval measures shows Pakistan authority's lax attitude towards its most incumbent problem - terrorism. 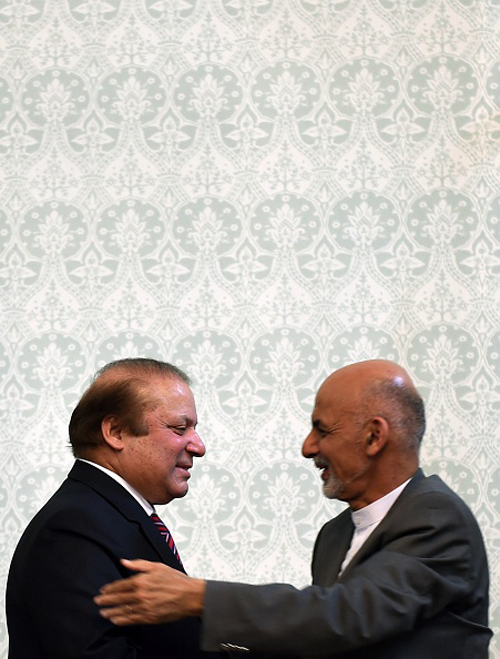 India and Afghanistan face the heat? After India asked it to "give up terrorism" and sit for talks, Pakistan had asserted that "core" issue of Jammu and Kashmir would always be on top of the agenda of any bilateral dialogue. It had alleged that India was using the "terrorism bogey" to stall dialogue. Pakistan also blamed India for the unrest and terror on its soil, saying it has handed over dossiers relating to the matter to UN Secretary- General Ban ki-Moon. Pakistan exercised its Right of Reply to respond to Indian External Affairs Minister Sushma Swaraj's address at the UN General Assembly in October 2015 where she said that instead of the four-point peace initiative proposed by Pakistan Prime Minister Nawaz Sharif, it should address just "one issue" of giving up terrorism. Afghanistan has also faced the heat due to Pakistan's support for certain factions of Taliban citing them as 'Good Taliban' and constant terror attacks within its borders. 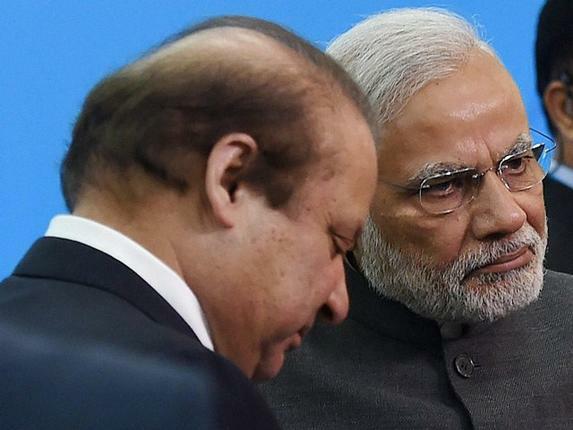 Reacting sharply to Pakistan raking up Kashmir issue at the UN in October 2015, India had asserted that Islamabad's unabated support for terror groups operating in Jammu and Kashmir is the main challenge to safeguard human rights of its citizens in the state.